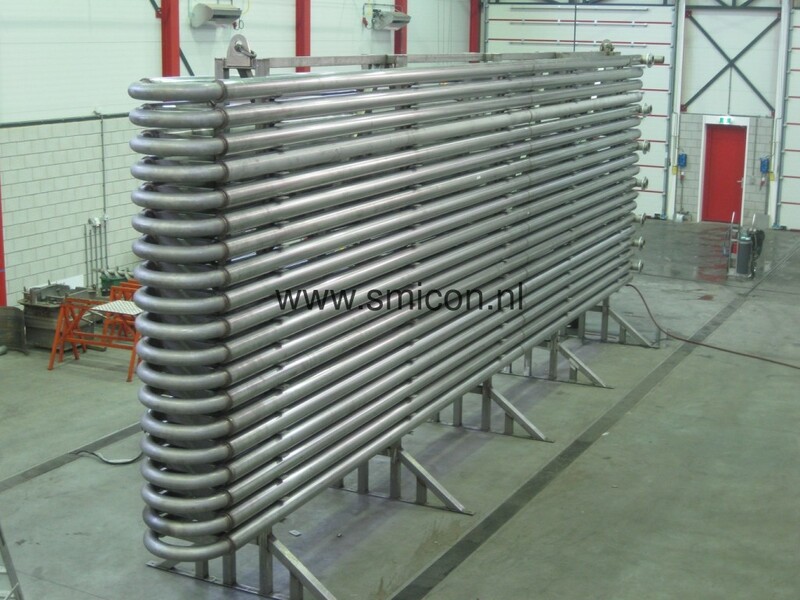 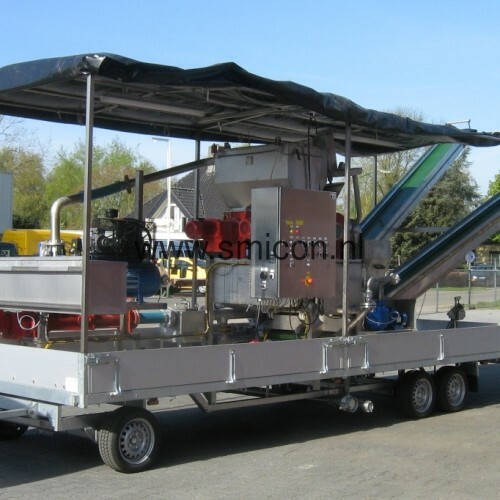 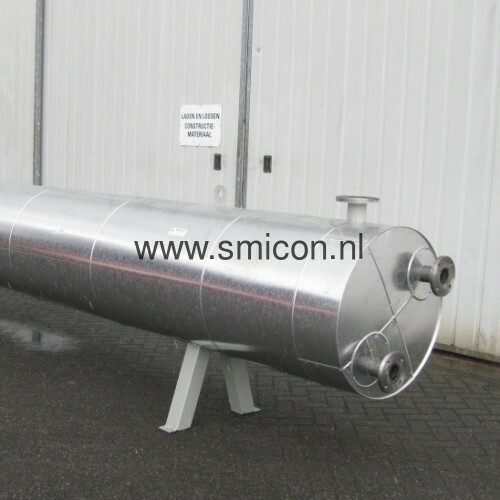 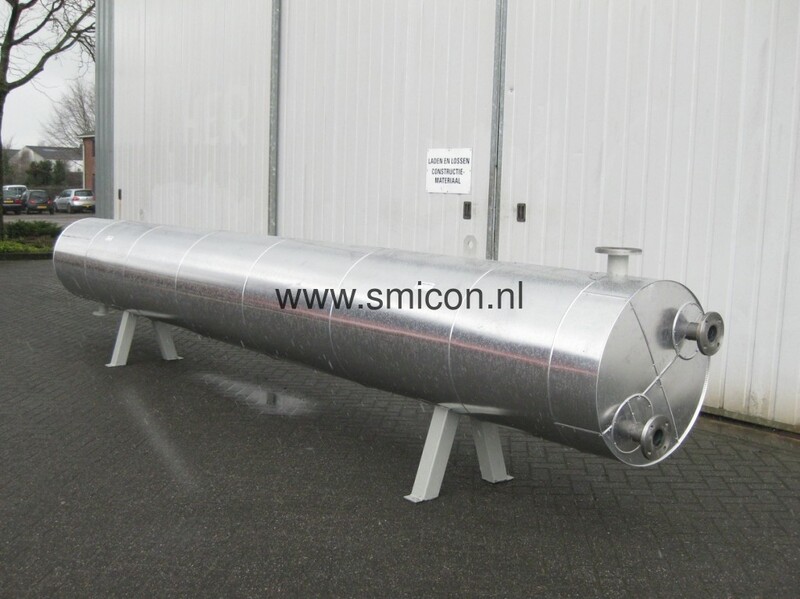 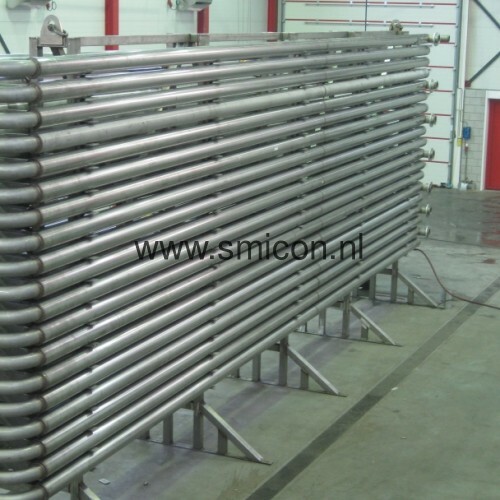 Smicon is a specialist in the engineering and manufacture of machines used for processing residual product flows, manure and digestate. 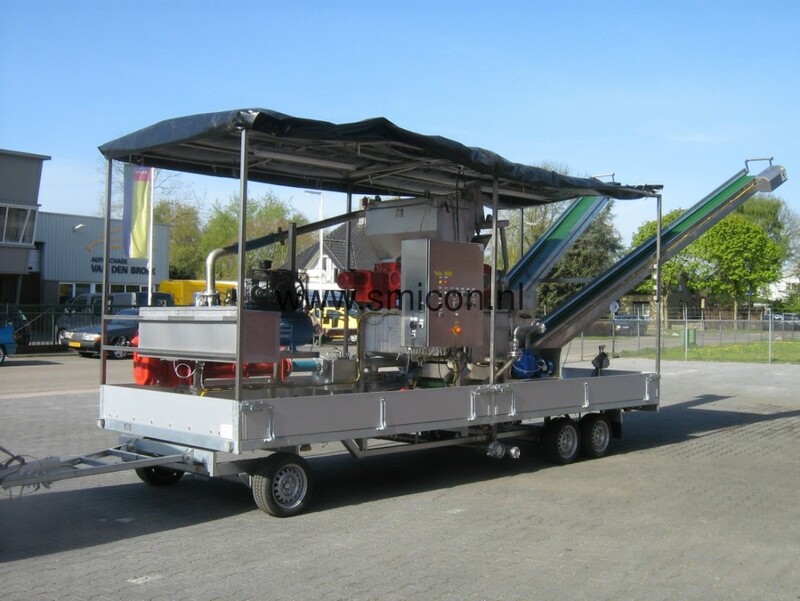 We supply complete installations for the treatment and processing of biogas digestate and animal manure. 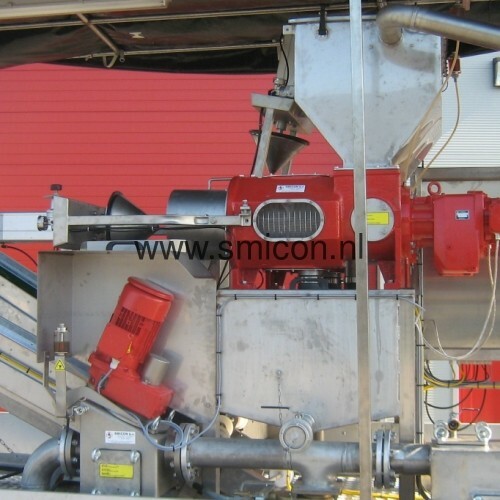 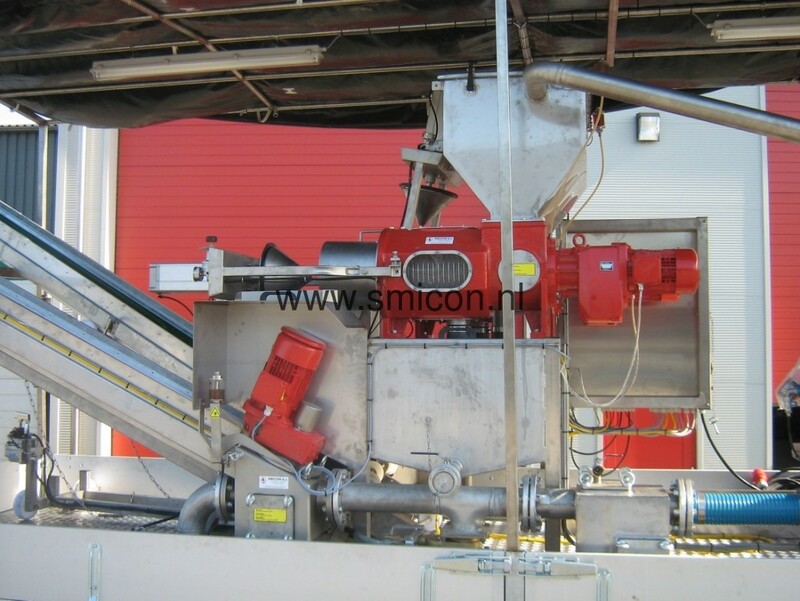 Specifically for this application the Smicon product range includes machines for filtering, concentrating and sanitizing product flows. 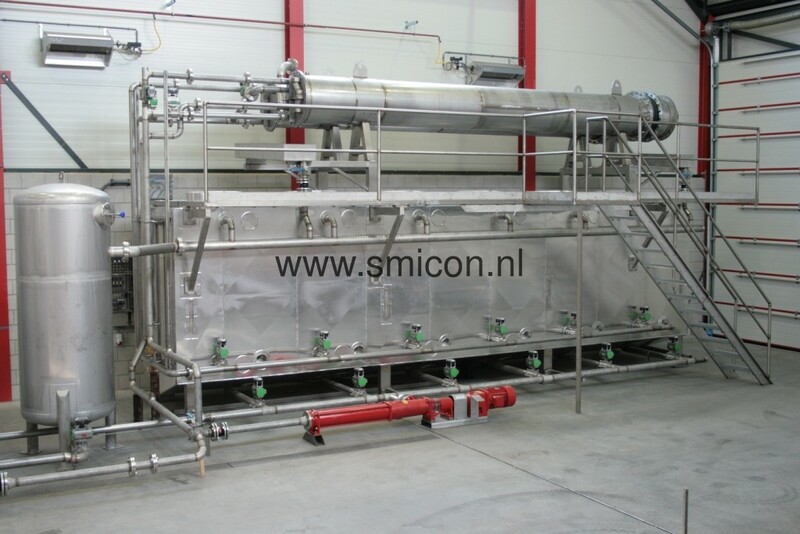 Our separators and sanitizing systems that were developed in-house are sold to international food processing companies and farms. 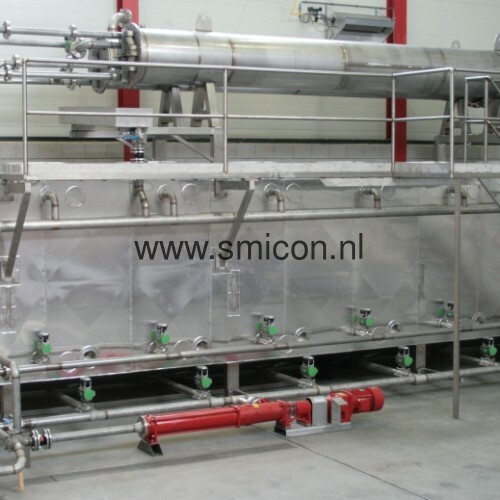 Our product range also includes pumps, electrical switch boxes, pipes and fittings whilst our service team ensures that the installations deliver optimum performance.